In honor of this season we are in, Spring (or for some of us pseudo-Spring), let’s kick of the “Animals In Art” series off with the ever-so-springy bunny rabbit (no pun intended). 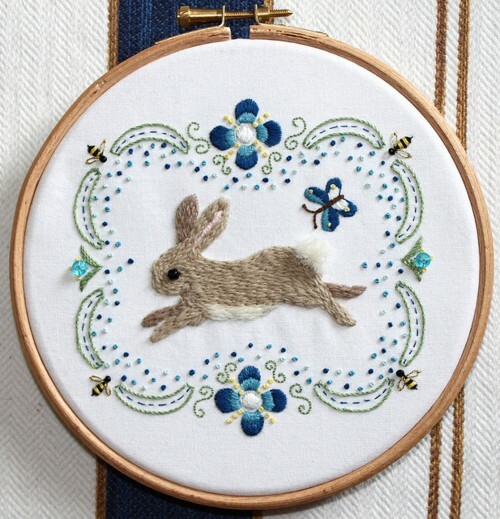 Beatrix Potter - talented is an understatement. Keep on the lookout for my Easter post later this week, which will include even more bunny rabbits and other frolicking creatures, happy in the lusty Spring sun.